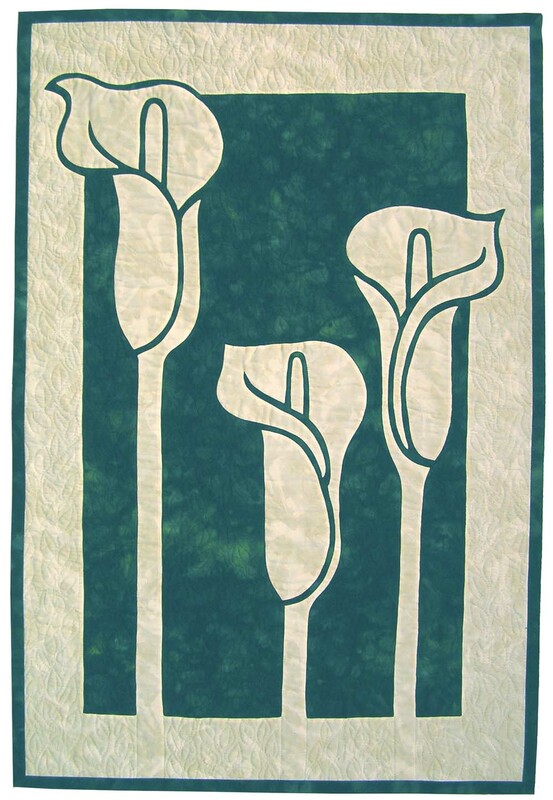 Calla Lilies - 2 Fabric Applique Pattern. This is such an elegant and simple floral piece. The lines are so beautiful. It is a great addition to any room.